CLOSEOUTS. The perfect go-to for commutes, jaunts across campus and quick ascents to the summit, Mountainsmithand#39;s Clear Creek backpack makes a handy dual-panel loader bag for both weekdays and adventure-filled weekends. 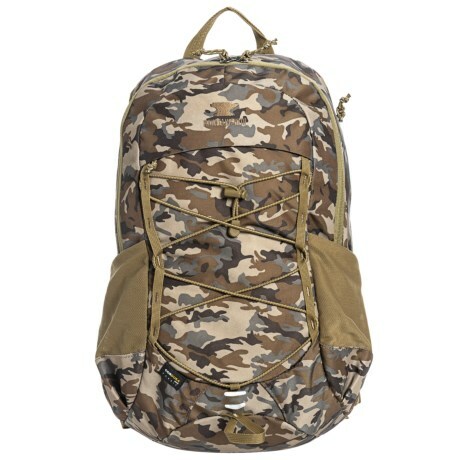 Available Colors: DARK CAMO.